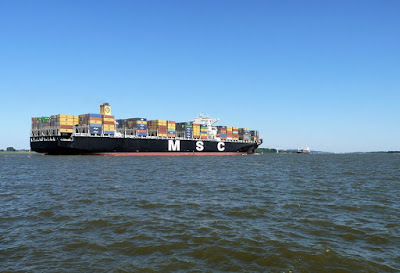 The 2,668 TEU ship was sailing from the Port of Lome, Togo, when it was boarded. It had 24 crew members on board, including 23 Russian nationals, according to the information from the Russian Embassy in Nigeria. Six Russian crew members were taken, while the remaining crew members were reported safe.